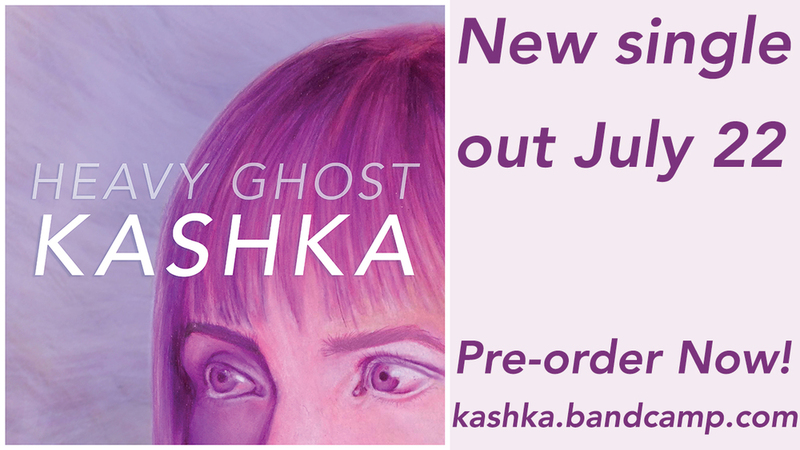 I premiered my new single Heavy Ghost on Jewel 88.5FM today! Thank you for having me, Kate and Christine. Please request Heavy Ghost on your local radio!